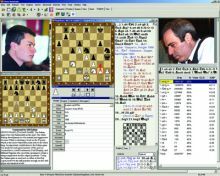 Chess is one more time hitting mainstream media with an unpopular topic. BBC, The Telegraph, and a number of other sources quote FIDE Treasurer Dr. Adrian M. Siegel on the information that “UBS has announced that they will immediately close our [FIDE] accounts”. This is a result of Kirsan Ilyumzhinov’s two year presence on the US sanctions list. On November 25th, 2015, the US Department of the Treasury put Kirsan Ilyumzhinov on the sanctions list due to “Networks providing support to the Government of Syria, including facilitating the Syrian Government oil purchase from ISIL (the Islamic State). 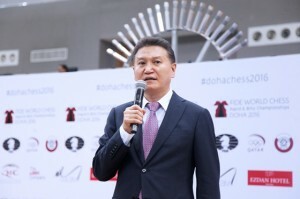 That caused real difficulties for the financial operations of the organization that Kirsan Ilyumzhinov is heading. That lead to a decision in December 2015, where Kirsan Ilyumzhinov withdrew from “any legal, financial, and business operations at FIDE”, leaving the full power to the deputy Georgios Makropoulos. 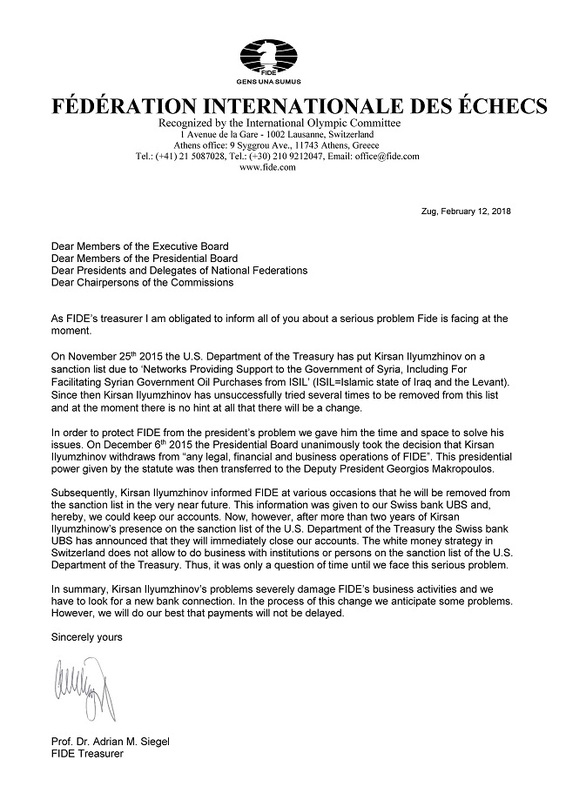 The banking problems of FIDE were blasted wide open by Makropoulos at the 88th Congress (see all details in the minutes here) UBS has patiently waited Ilyumzhinov to try to persuade the US government to remove him from the list. As this has not happened for two years, now UBS will proceed with closing FIDE accounts. “It was only a question of time until we face this serious problem,” FIDE Treasurer Dr. Adrian M said, adding that the anticipated “some problems” while they looked for a “new bank connection”. 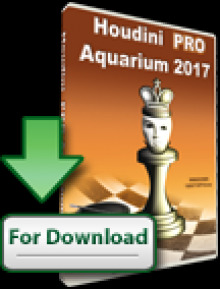 Malcolm Pein commented for Chessdom, “The statement from the FIDE Treasurer was alarming to say the least, but not totally unexpected. As the statement said, we had been warned. All legal means should be used to remove Ilyumzhinov from office as soon as possible. Taking away his executive authority has not been good enough for the bank and FIDE will experience difficulty finding another institution to handle it’s accounts and this threatens the viability of the organisation. Ilyumzhinov’s claims that he would go to the USA and soon be removed from the sanctions list were blatantly nonsense at the time and remain so. 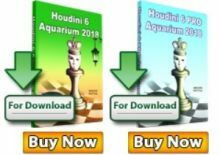 The FIDE Executive Board need to find a candidate to oppose the President at the next election, as although he has not declared, it’s an open secret he intends to stand. If he succeeds in getting re-elected, he will be President for life. I’m interested to see that in his most recent statement he declared he would use the British courts to try and defend himself against his detractors. This demonstrates to me that he knows he is in serious trouble. In the past, to my knowledge, he has never cared much what was written about him or at least never went to the trouble of trying to silence critics.